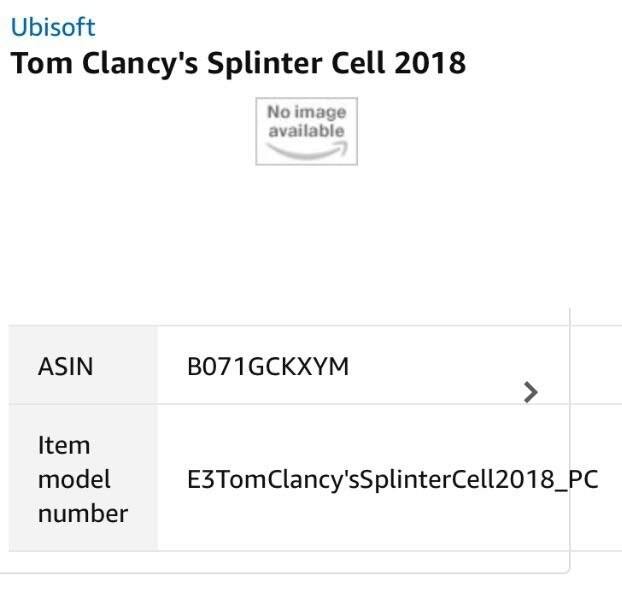 Retailer Amazon Canada has put up a listing for Tom Clancy’s Splinter Cell 2018. The listing, which only appears on the Canadian Amazon site, only mentions the game’s title and further details are absent at this point. 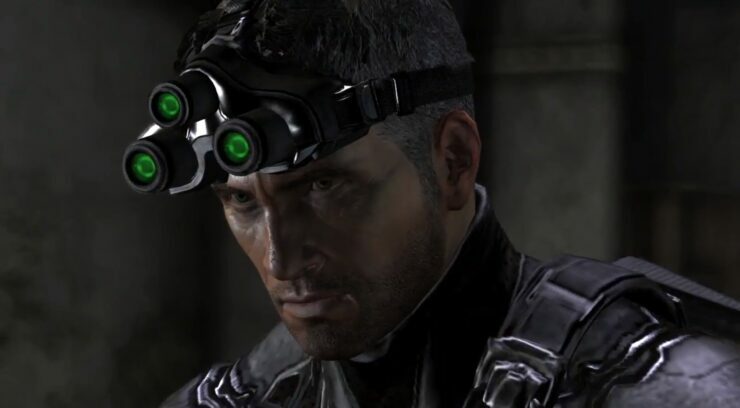 Ubisoft hasn’t officially confirmed a new Splinter Cell game, but back in 2016 we already reported on a rumor stating that Michael Ironside would be returning as Sam Fisher in a new Splinter Cell installment. “Regarding other games, I haven’t been involved with Steep or Wildlands, but I was surprised Splinter Cell didn’t appear at E3”, Neogaf user Crossing Eden said back in 2016 based on info from a ‘reliable’ Ubisoft source. “I know Ironside is back. He was in the studio, I said Hi to him and his daughter. He was shooting a movie with Amy Jo Johnson, and I know someone who worked on that set and Ironside confirmed to him he was doing the new Splinter Cell. I know Toronto has the mocap studio for it.I’m hoping to hear or see something unofficial, if not official, this year, but its been hard to get anything beyond “It’s Happening”. What are your thoughts on this? Would you like to see a new Splinter Cell? How would you feel about Michael Ironside returning as Sam Fisher? Hit the comments below.